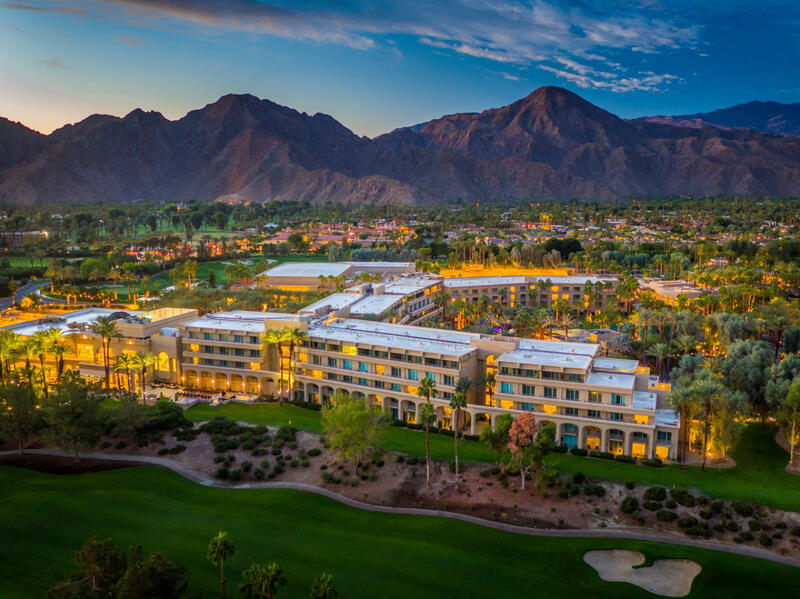 Book a qualifying meeting in Greater Palm Springs that takes place November 1-30, 2019 and enjoy new exciting perks! Groups of 51+ peak room nights, select up to (6) rewards! 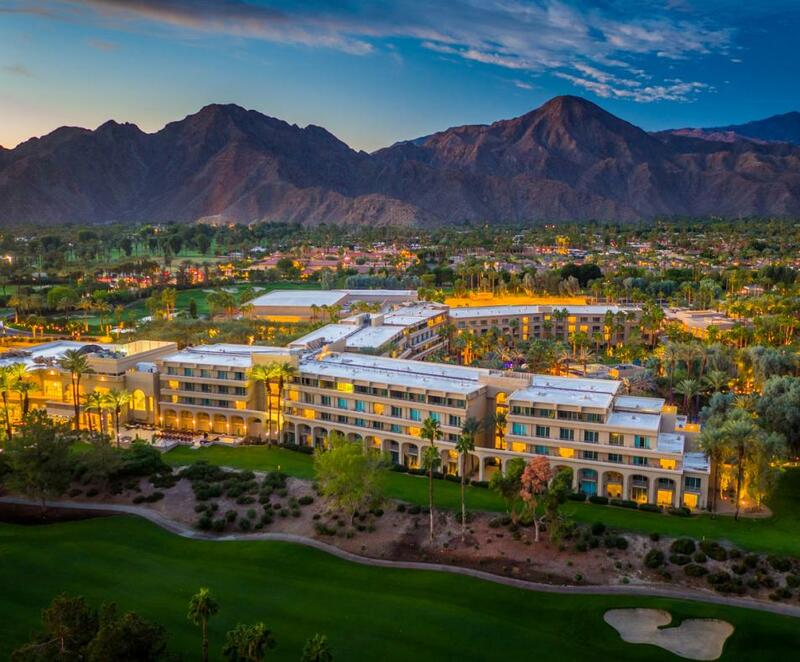 To schedule a meeting, please contact our Sales Office: 760-674-4090 or saleschamp@hyatt.com.